Christian and Erin Cunningham are a recently married couple and both are graduates from Clermont Northeastern High School. 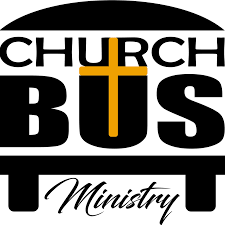 They are heading up our new Bus Ministry at Monterey Baptist Church. 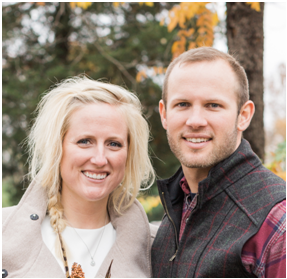 Christian works in construction and Erin is finishing her Master's of Clinical Counseling at Xavier University. Their desire is to reach the local community, touching lives through the Word of Jesus Christ.